Maria Shqrapova practice costume from NikeCourt. Maria Shqrapova Strap Dress from NikeCourt. 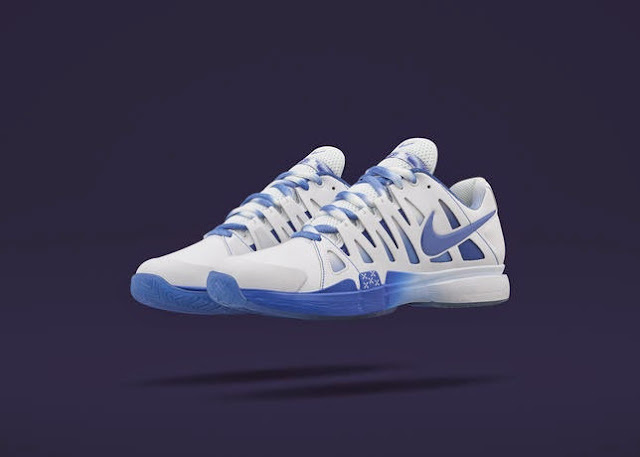 NikeCourt x colette Zoom Vapor 9 Tour.